We are the only clinic in all of Portland, Oregon and southern Washington to have gone through additional training to give you access to the most comprehensive options in braces and prosthetics for your pet. 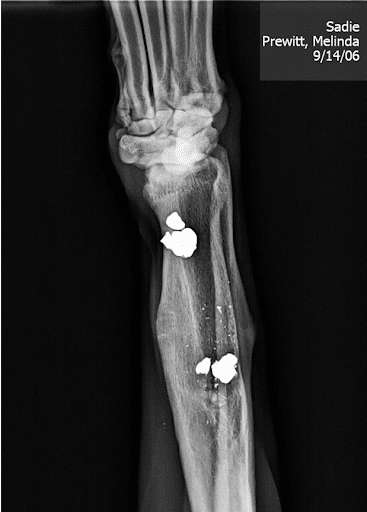 We have partnered with OrthoPets®, the only company in the United States that is full-time, wholly devoted to veterinary orthotics and prosthetics. We’ve all been shopping for shoes and found that despite being the “right size” the shoe just doesn’t fit your foot. Maybe you have short toes, a tall arch, or a wide ball of the foot – your shoes will fit differently and maybe even give you blisters when it fits your friend with the same size perfectly. 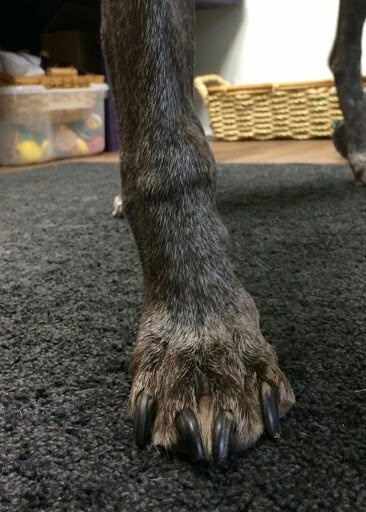 Now imagine an “off the shelf” knee brace for a “large dog.” Our feet at least are all somewhat the same – now imagine the leg and paw of a Rottweiler vs a Pointer. Both are large dogs, but their legs are nothing alike! So you can imagine that with an off-the-shelf brace you can get much worse than blisters, and that you are more likely that NOT to have a poor fit. It’s important to have the right canine knee brace after a dogs ACL surgery to repair a cruciate rupture. A brace is NOT a “cheap alternative to surgery.” Often it can be half or more of the cost of surgery. With an OrthoPets® brace, we make a cast mold of your pet’s affected leg (no anesthesia needed). That cast mold is turned into a 3-D model at OrthoPets®. The computer then programs the mold machine to make an exact model of your dog’s leg. The knee brace is then formed around an exact copy of your pet’s leg! You can’t get more custom than that! We also have to consider the forces at work in your pet’s injury. For example, in a wrist brace some dogs have a dropped foot, others have a turned foot, and still others have a curve through the wrist. Imagine an off-the-shelf tube that holds the leg in one position, but your dog’s leg has a curve? That point of the curve will rub a sore if the brace is not made to your pet’s body shape and needs. Between our calculation and those of the orthotist we calculate the physics of how and where your pet bears weight through her foot. Remember “vectors” from physics – does bring back high school nightmares? 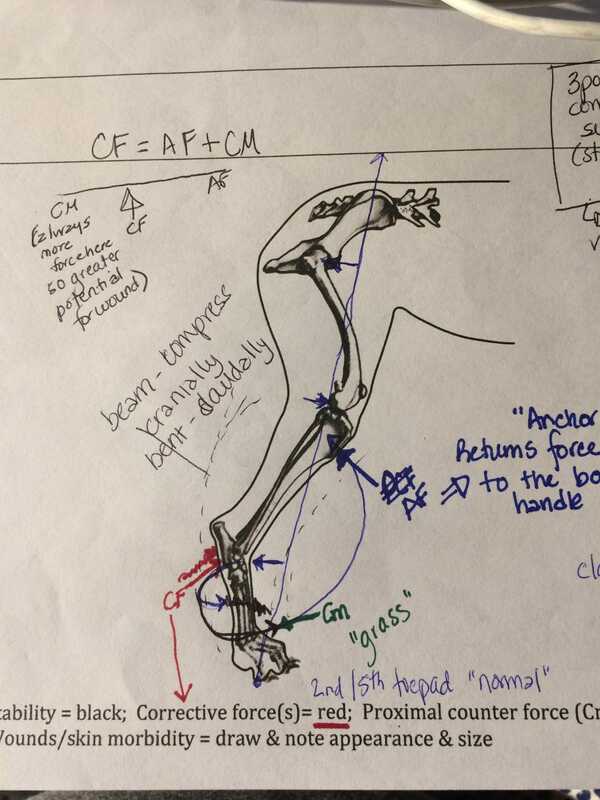 Well, we geek out on that, calculating the forces that the brace has to counteract in order to correct your pet’s leg. We do THIS for every pet brace we fit! As much as we want immediate comfort for our pets, we need to pinpoint the problem in order to support it well and have proper expectations of what our goals and outcomes are expected to be. Is this something we expect your dog to wear forever? A pet with a deviation at the wrist. She was a rescue dog and had always curved at that wrist, but now was limping. X-rays prior to bracing showed us why: She has a big bullet in her leg! That is a totally different expectation of recovery than a dog with a birth deformity.